Huang Jin Gui is another of my favorite oolongs that I uncovered on my last trip to China. 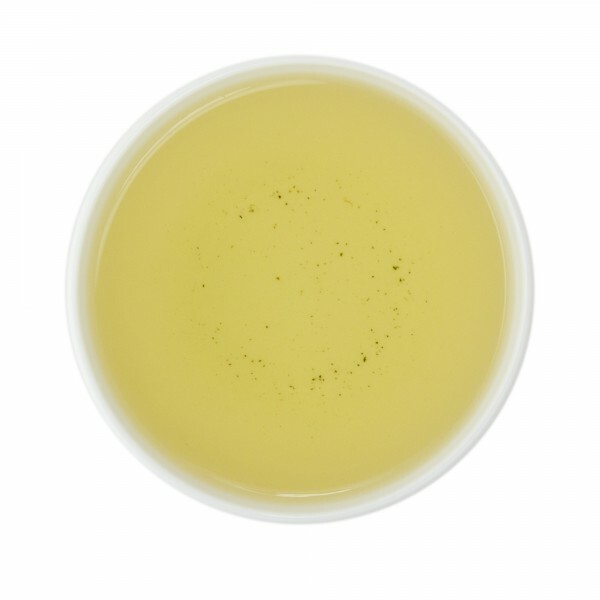 Grown at high elevations in Fujian Province in China, this sumptuous, crisp green oolong has complex character, opening with fruit tones and finishing with sweet floral notes and a hint of honey. This aromatic brew is delicious served hot or cold, and is an incredible tea at an equally incredible price. This oolong is low in caffeine, when brewed according to our instructions, and infuses several times, each revealing a new layer of taste. Bright green balls unfurl to reveal huge, full leaves. The aroma is sweet and of perfume. Not the most complex fragrance in the world, but very pleasant to be sure. The tea brews to a medium yellow, and body is light to medium. On the palate there is little sweetness. I get some citrus, a floral fade -- more of that perfume that defines the aroma -- and then a bit of black pepper. Fairly short finish with a bit of milky smoothness and the barest hint of vanilla. All in all a great tea, especially for the price. This tea has a very lovely delicate flowery taste. Flavorful with a floral note. Definitely a "good buy" oolong for day-to-day drinking. This tea tastes amazing. It's bold but not bitter. The taste is great, but I love the look!! My son and I love how the tight, little, balls unfurl into these beautiful, long leaves. It looks so pretty when I drink it in my "Tea Traveler"!! The flavor on this one is amazing. My favorite by far! This tea slightly reminds me of dragonwell... but not quite as good but also not quite as expensive! A very good tea for the price. This has become my favorite oolong. 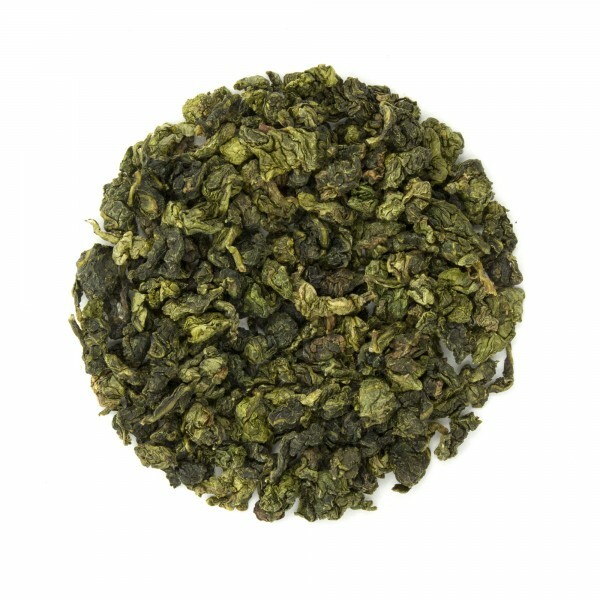 It has wonderful floral overtones and complex rich oolong flavors. Excellent tea, highly recommended to green tea fans! Wonderful Oolong with lovely floral notes. One of my absolute favorites. This is my favorite Oolong tea. It has beautiful floral notes and just a wonderful flavor. Highly recommend it. I first bought the 3oz size and shortly after bought the 8oz. Love it!